For those that love watching television shows on iOS devices, a very good week in entertainment news just became even better. HBO programming could soon be available for those folks that have cut the cord on cable or satellite, according to Reuters. 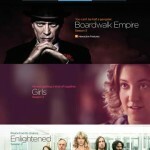 HBO Chief Executive Richard Plepler has indicated that his company may soon offer HBO Go “with our broadband partners.” This would mean bundling the service into the cost a user pays for the Internet, which is something no one is doing currently. 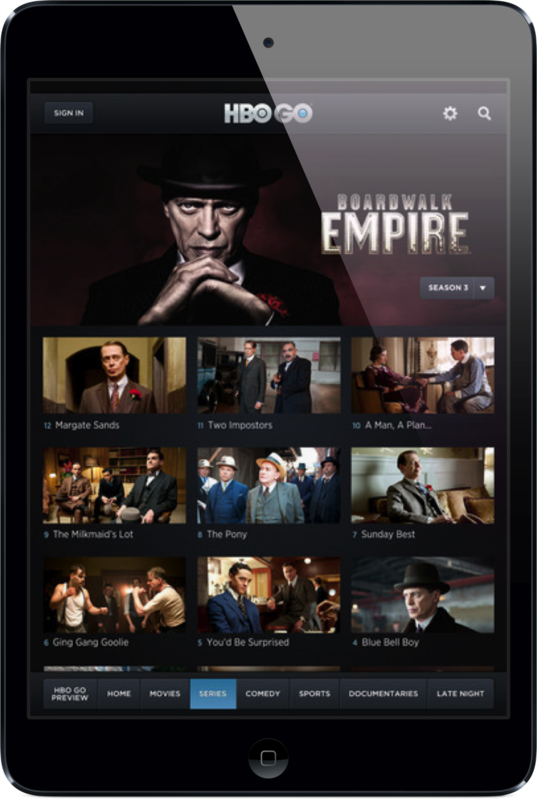 Right now, the only way an iOS or Web user can access HBO Go is by subscribing to a cable or satellite service, and then pay an extra fee for HBO. This, of course, tends to be expensive, with many customers paying upwards of $100 per month for the combined service. Under the plan Plepler envisions, “customers could pay $50 a month for their broadband Internet and an extra $10 or $15 for HBO to be packaged in with that service, for a total of $60 or $65 per month.” As he states, “We would have to make the math work.” Content and service providers have long been at odds on how best to provide entertainment to mobile device owners. The current strategy has been to only allow this programming when coupled with an existing cable or satellite subscription. However, thanks to the Web, many users are dropping these subscriptions. Hence the reason for a system like the one mentioned above. This news follows a report earlier in the week that ABC may soon offer live programming on the iPhone/iPod touch and iPad. 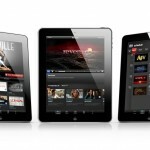 Both these topics suggest that the TV Everywhere concept is finally evolving, which is great news for mobile customers. We’ll continue to follow both stories and keep you informed of updates. 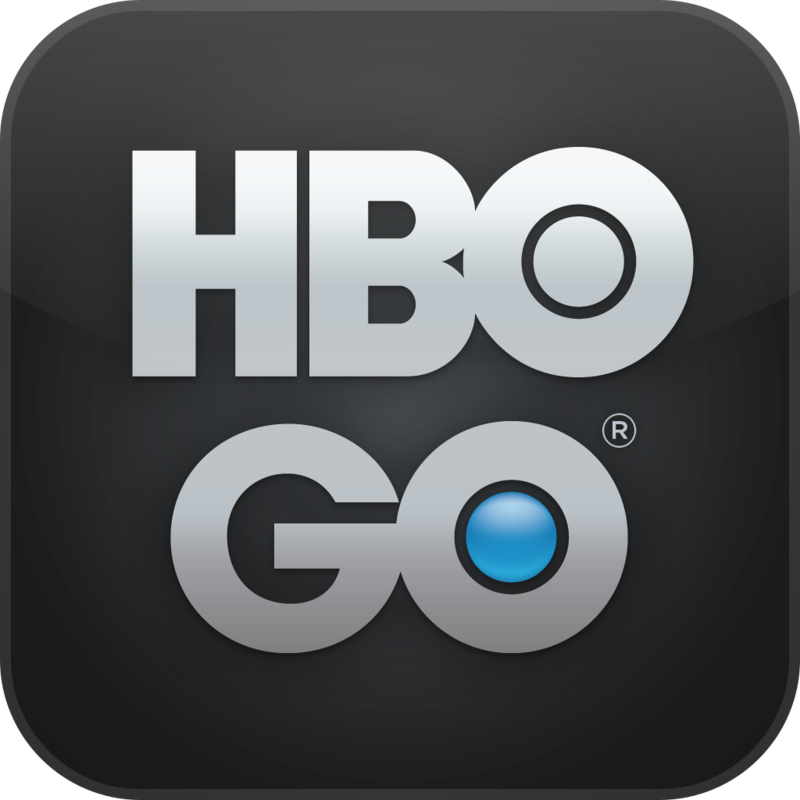 In the meantime, HBO Go is available in the App Store -- only to certain customers, of course.